The hands have always been overlooked, however, this is the part of the body that says so much about you. Dress your hands for success and feel like a million dollars. Elite Gloves is a brand that is fast rising in the ranks of those who cycle for fun, transportation or profession. 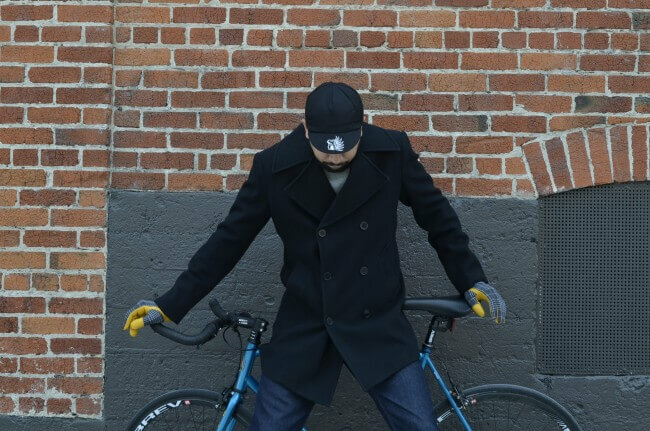 The company, Elite Cycling Couture based in San Jose, California, is the work of only a handful of people who share a passion for both fashion and fitness. They noticed the shift towards using cycles to commute on a daily basis, besides the run of the mill cycling for exercise and racing, and they wanted to provide everyone with an equal opportunity to feel good each and every day. Choose something that complements your clothing and style and let your true colors shine brightly. 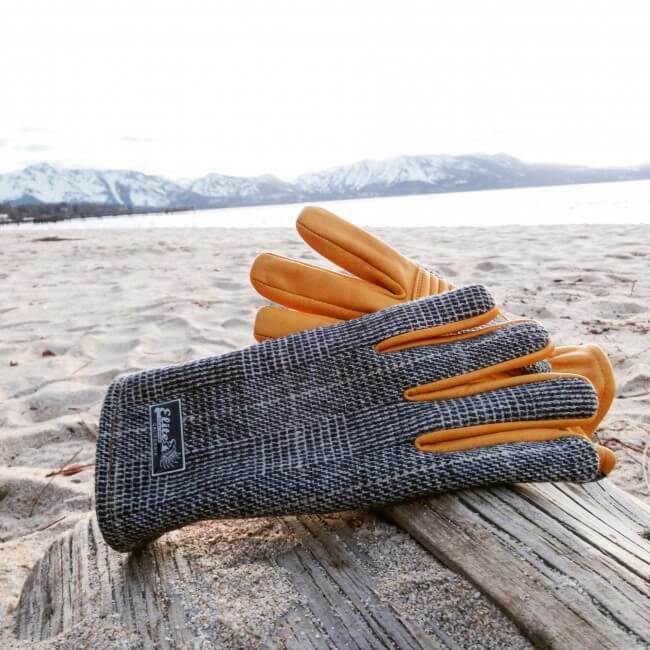 The gloves are the one item of clothing that will age as well as you do – beautifully. The treatment on the fabric enables you to wear them in any weather, rain or shine. Are Your Gloves Losing Their Luster? With time you may find that your gloves lose that certain glint you love about them but that doesn’t mean the trash is where they are headed. 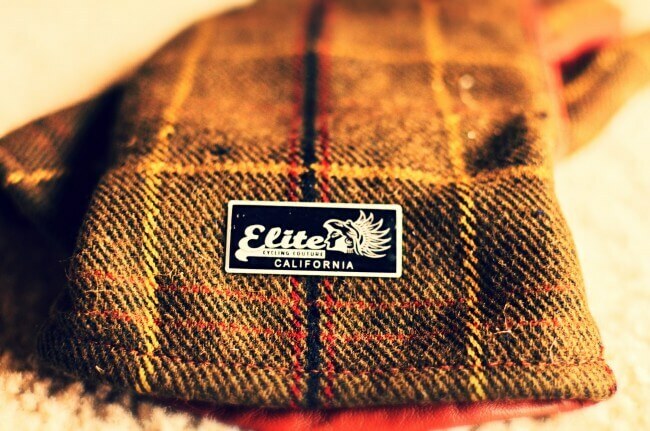 Elite Cycling Couture offers their customers a service that will bring new life to your gloves. Simply return them to the company and allow them to work their magic by treating the fabric. The luster will once more be revealed and they will be ready to go the distance with you once again. Keep your hands warm and safe when you need it most. No more bulky, unsightly hand gear. 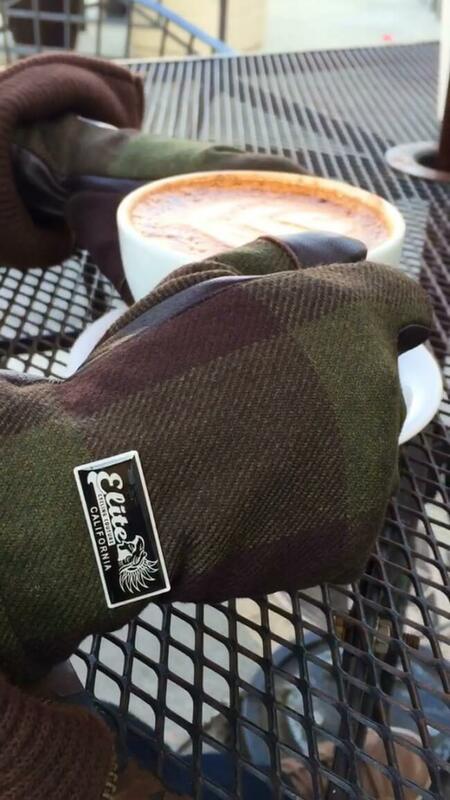 Elite Gloves will make you stand out amongst the sea of commuters. Feel the comfort, feel the warmth, feel comfortable in your own skin. Being happy and healthy is extremely important in this modern age but wouldn’t it be wonderful to look as good as you feel? The affordable prices for these superior products allow you to take to your pedals in style, part of the Elite group. Become the envy of your group, let your friends whisper and sit tall in that seat while your legs do the work. Enjoy the great outdoors and begin your day feeling and looking fabulous. Commute in style. Look Elite up, view the catalog and find the gloves for you this season. Don’t let anything stand in your way of health, happiness, and fashion. Yes, they all belong in the same sentence.